We promised that we would do our utmost to source the best local talent to showcase their acts for your enjoyment. 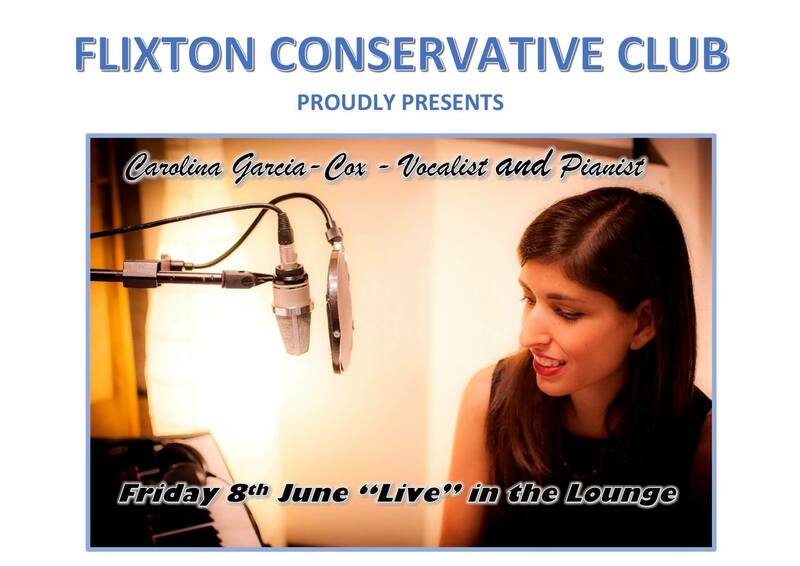 So following our successful Open Mic last month we are proud to announce that the incredibly talented vocalist and pianist Carolina Garcia-Cox will be performing live in the lounge on Friday. Usual Friday activities (Fun Quiz, Open the Box) will still take place so get yourself down to the club for a full night of entertainment from 8.00pm onwards. 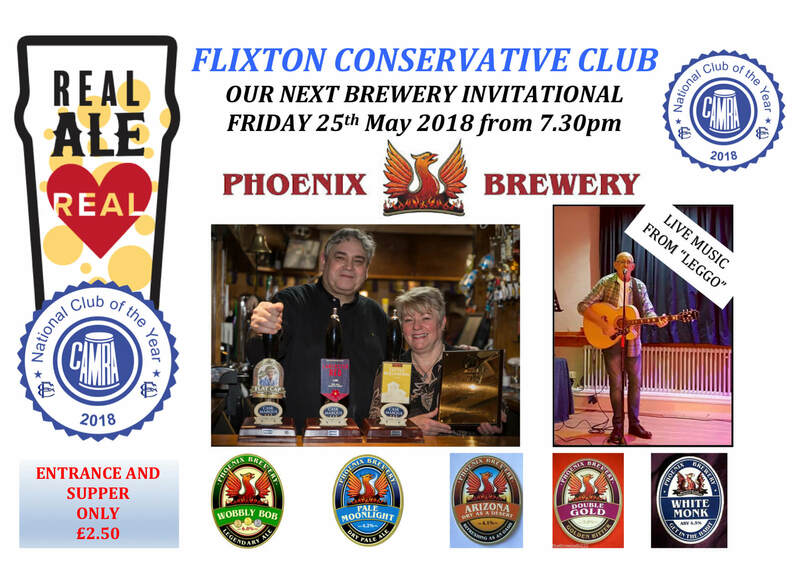 Our next brewery night will be Friday 25th May 2018 and features Phoenix Brewery. Live entertainment will be supplied by Leggo. Entrance still only £2.50 which includes Pie & Peas supper. We also have more entertainment nights planned and we will let you know nearer the time. We are pleased to announce the arrival of our new pool table for members use. It’s situated in the darts room. 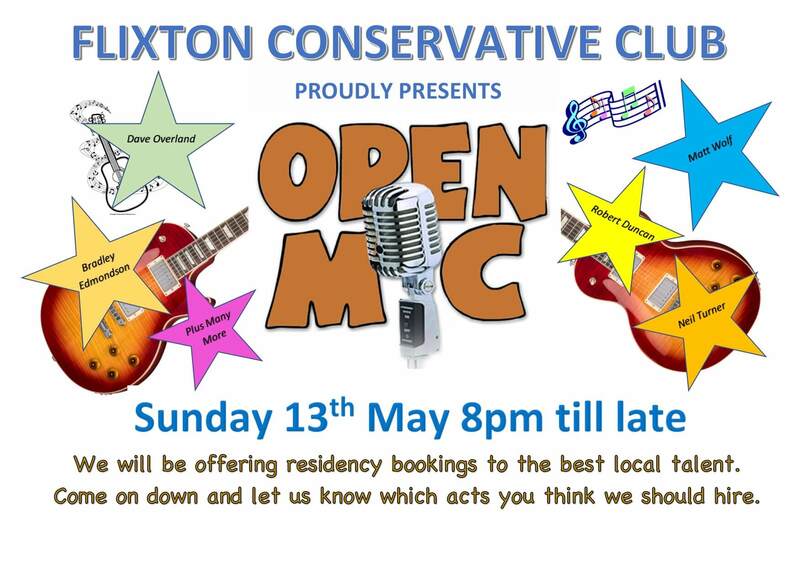 Just a quick update….On Sunday 13th May 2018 we will be holding an Open Mic Night showcasing some of our best local talent. Why not come along, listen and let us know which acts you would like to see performing in the Club.